The style-conscious are among the hardest people to buy for at Christmas time. 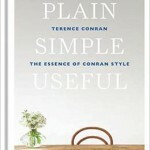 They may have very definite ideas of what they like or it may just be difficult to tap into their design tastes. However, if you are looking to buy for an interior design fan this festive period or someone who is in the process of renovating their home there are some safe but stylish options. Here are a few ideas of what to buy and where to buy from for inspiration. 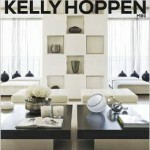 Described as the ‘definitive master class in home design’ this book by the interior design entrepreneur promotes Hoppens’ philosophy of creating calm, balanced environments while encouraging the reader to identify their own signature style. This is the perfect gift for your friend who is working on decorating their flat that is a bit on the cosy side. 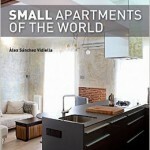 Featuring 30 apartments ranging between 346 to 1000 square feet, Small Apartments of the World aims to inspire ‘living small’. In his latest book, the legendary designer promotes his ethos through a range of projects to provide inspiration and guidance. A gift subscription to a magazine is the definition of a gift that keeps on giving. 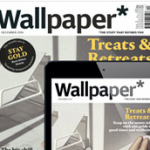 With a subscription to a magazine, your interior design fan will receive inspiration on a monthly basis to give them ideas for the next project and provide them with an enjoyable read. Available in print and digital, this title exudes style and regularly features excellent written content and the best imagery. Subscribers get the magazine delivered free of charge and receive bonus collector copies (print only). 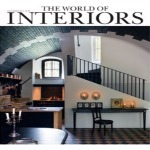 This beautiful magazine covers the worlds of architecture, fashion and travel as well as interior design. A gift subscription gets you artist-designed, limited-edition covers plus the iPad edition at no extra cost. 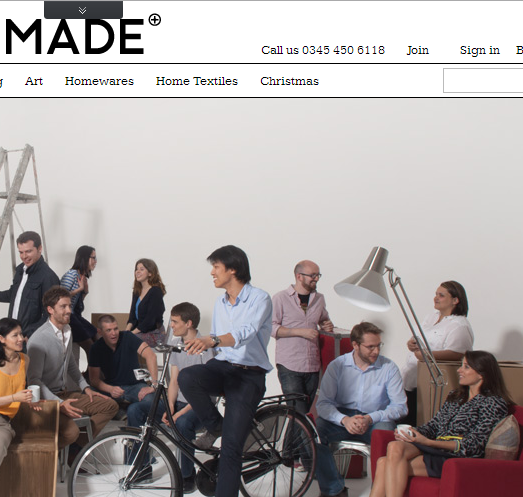 Made.com has a unique homewares section with some present ideas as well as home textiles such as cushions and throws which make wonderfully stylish gifts. 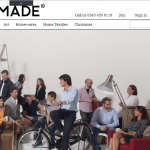 Made is on a mission to make high-quality interior design products affordable, therefore, with their superb range another great idea for a Christmas present would be a gift voucher. For a selection of prints, browse Notonthehighstreet.com. 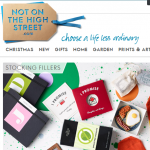 The products on this site are perfect for a friend who wants to create a unique living space which is the polar opposite of the identikit homes produced by shopping at some of the more popular high street outlets. 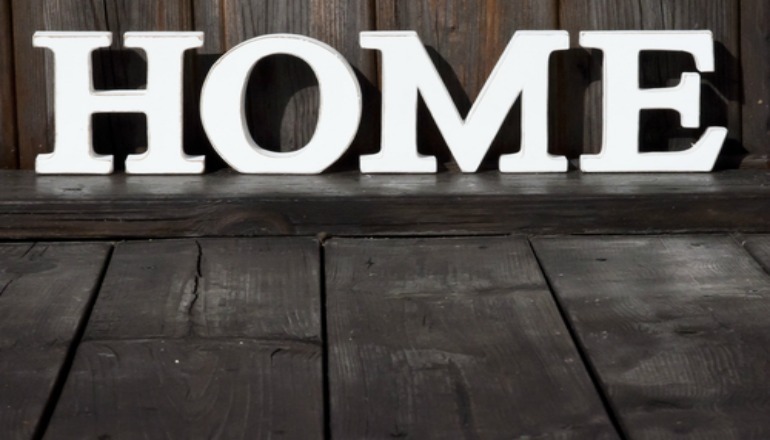 Unsure what will fit their home style? Take a look at Shane Inman’s explanation of the colour wheel.